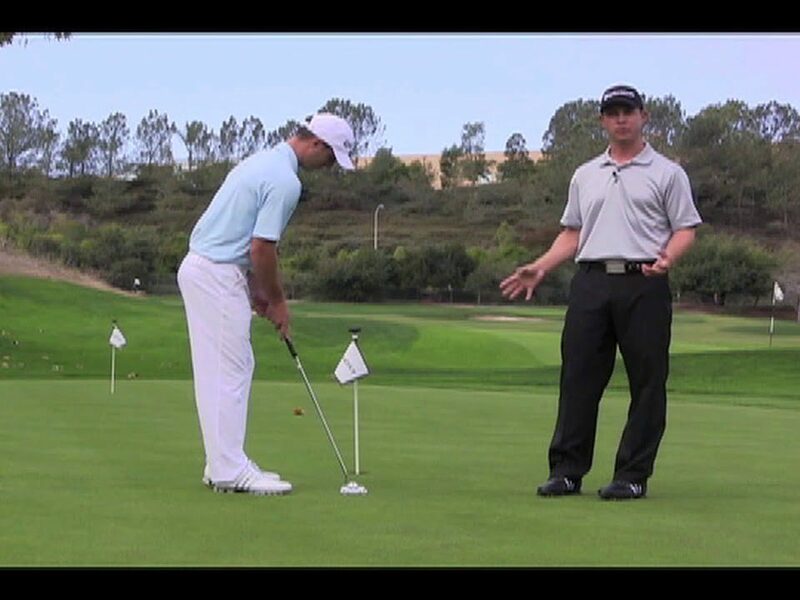 Talks about popping up your driver and how to fix it to hit solid drives. 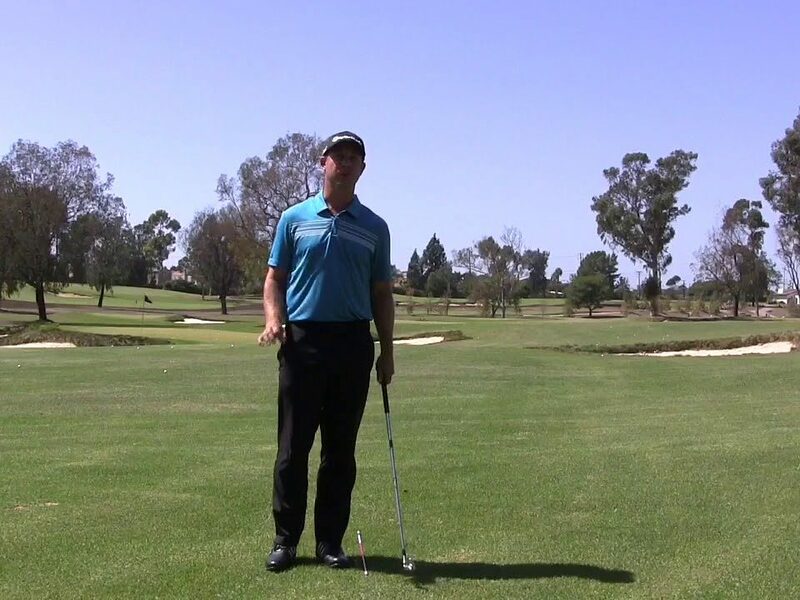 Use different clubs with the same chipping motion to cover different distances. 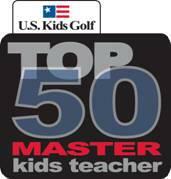 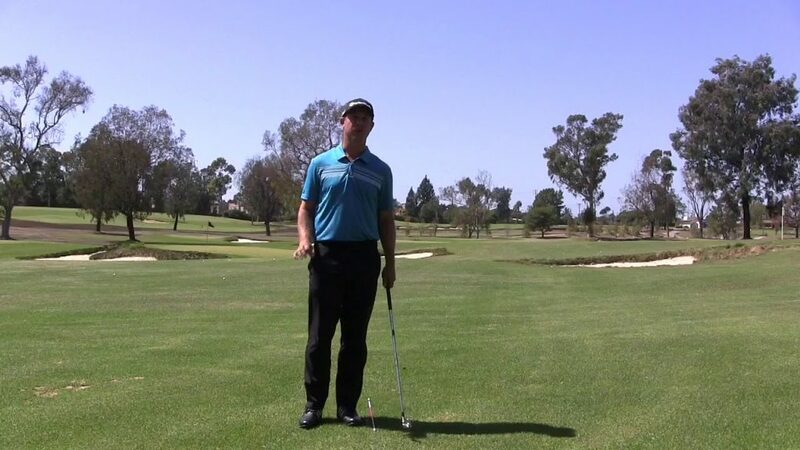 Use a pitching wedge to roll a short distance and a 7 iron to get the ball to roll further. 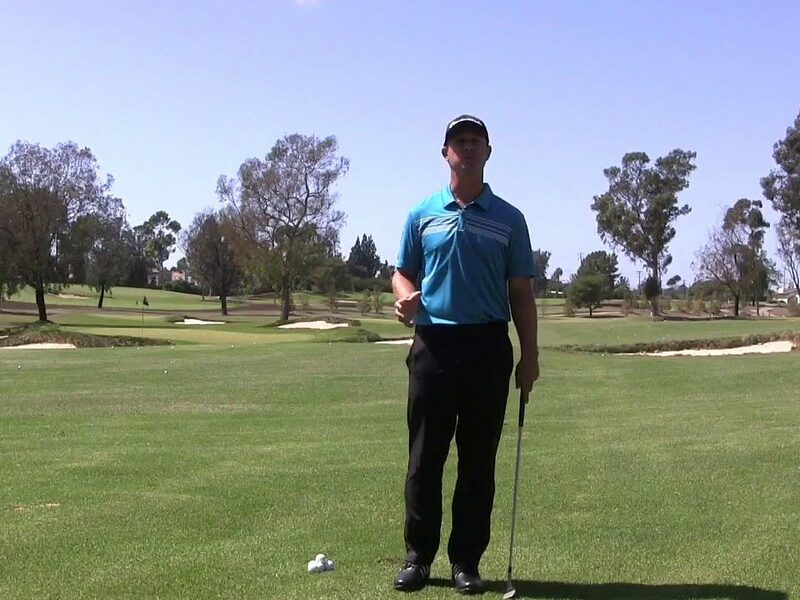 So if the pin is at the back of the green use a 7 iron to roll to all the back to the pin with the same chipping motion. 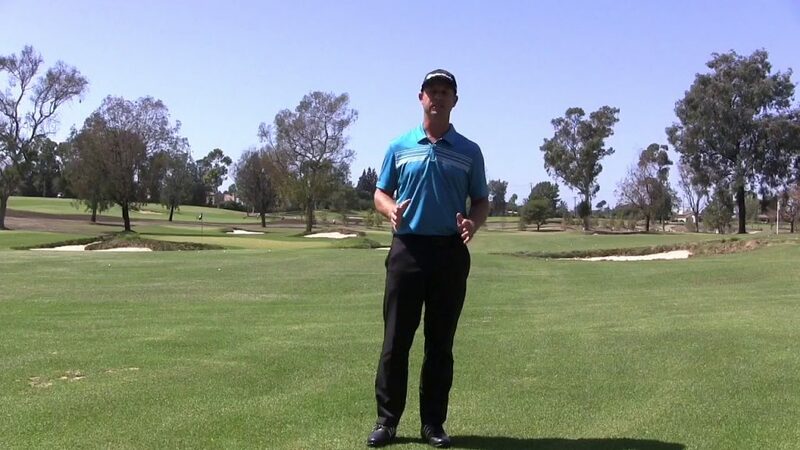 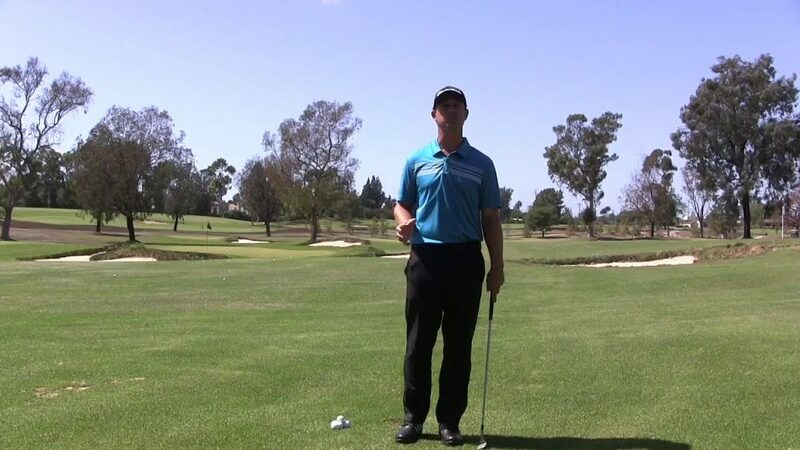 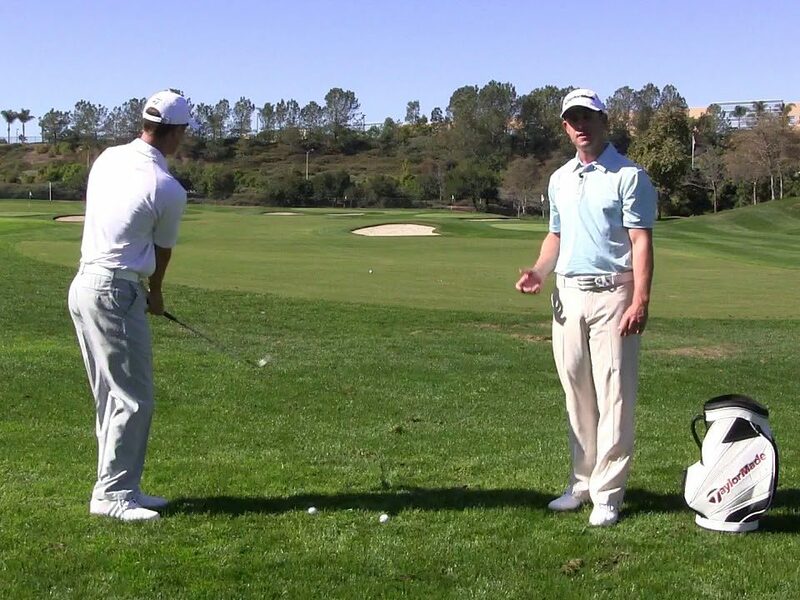 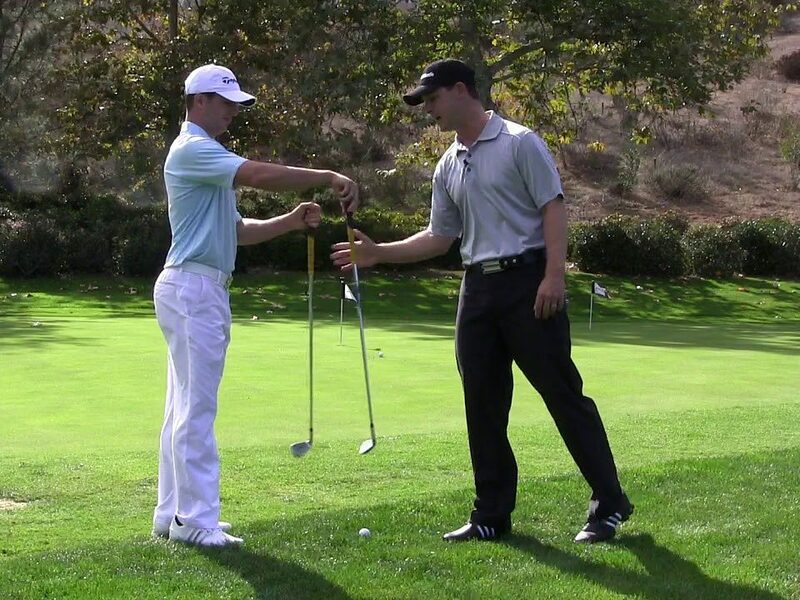 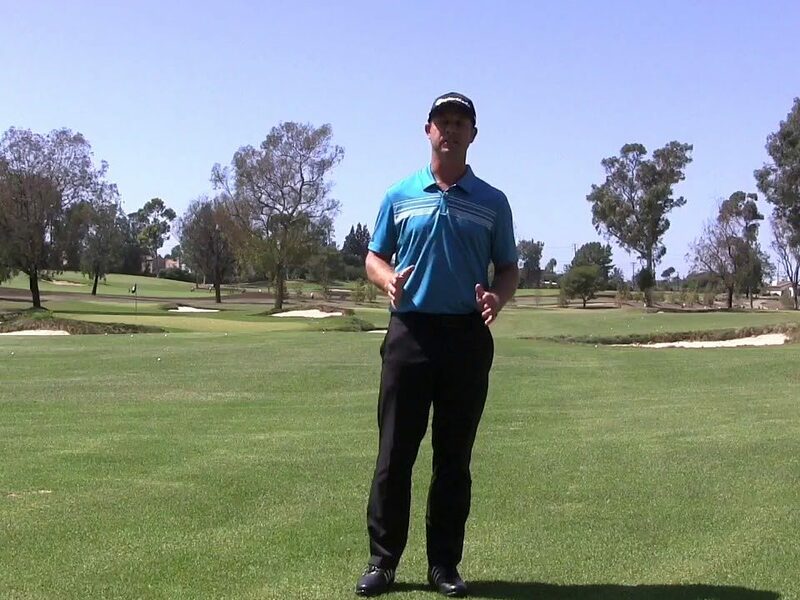 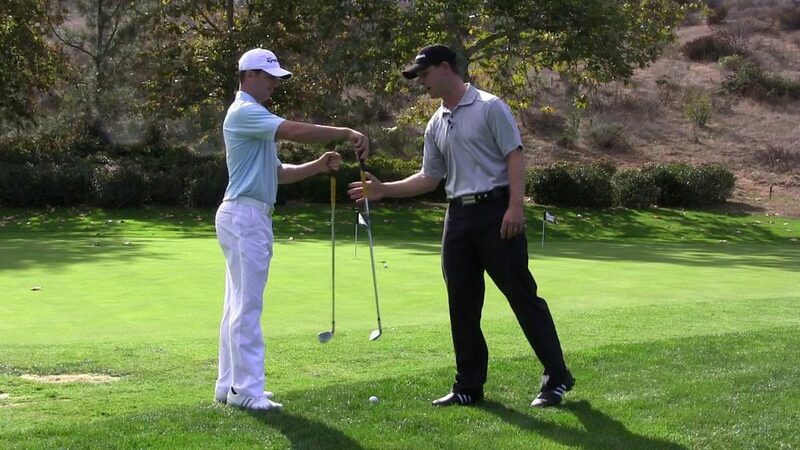 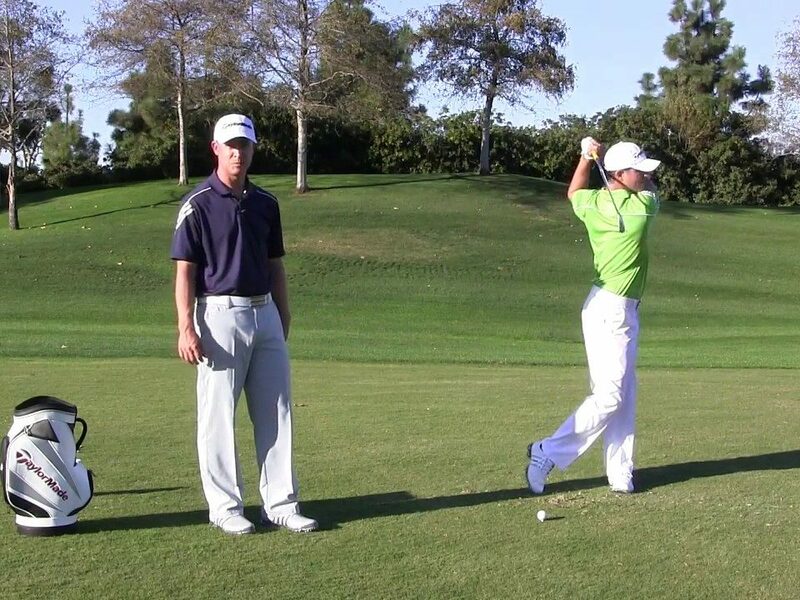 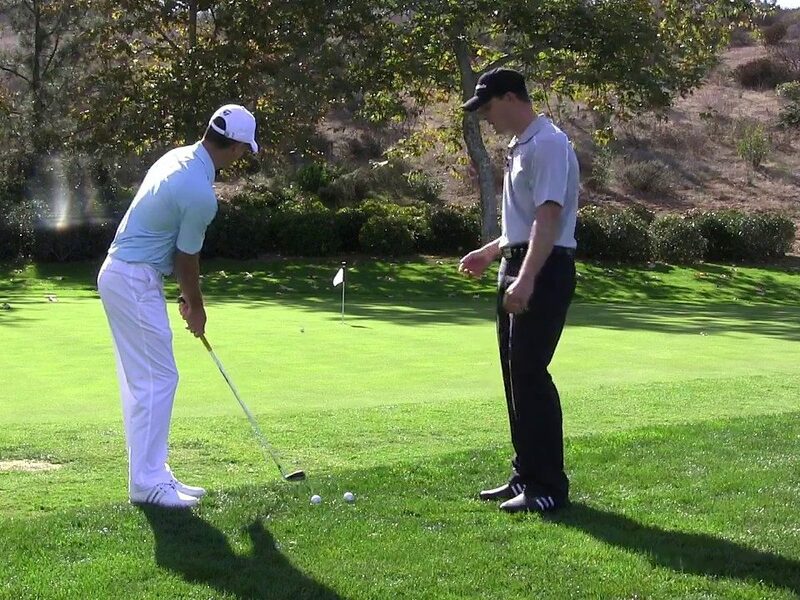 Help teach distance control and feel with pitch shots. 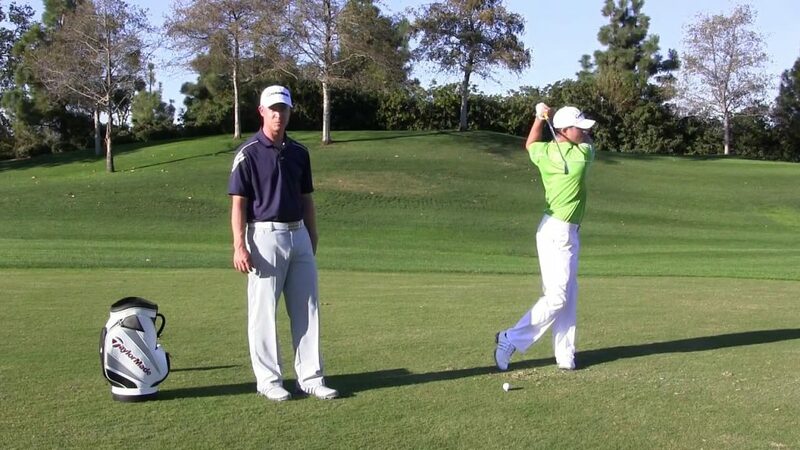 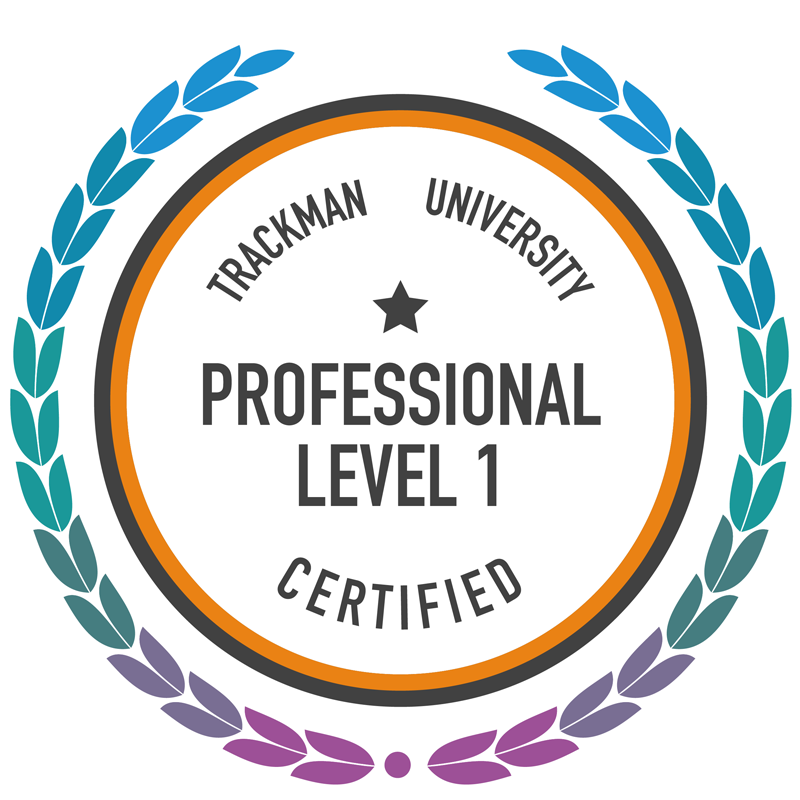 Will learn how different length swing will equal a certain distance. 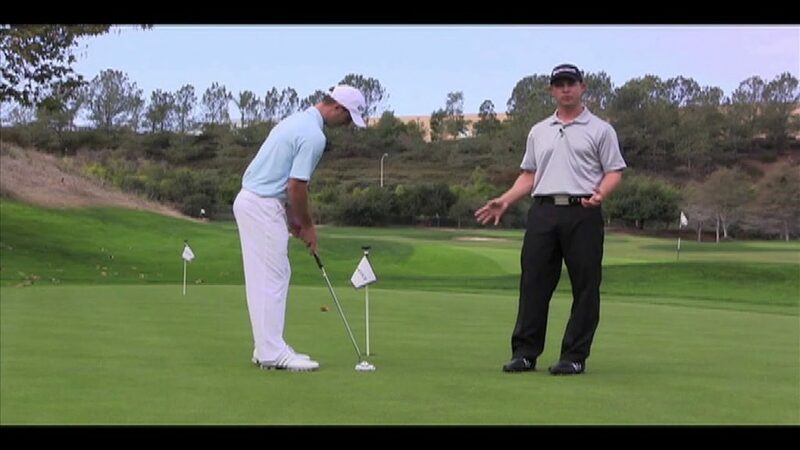 To see if you have hit a solid putt online get the line to roll end over end.